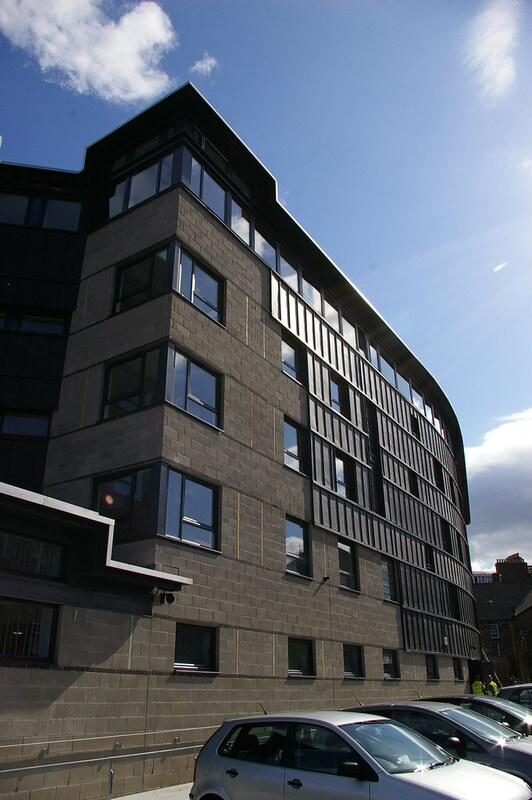 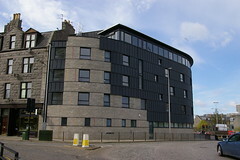 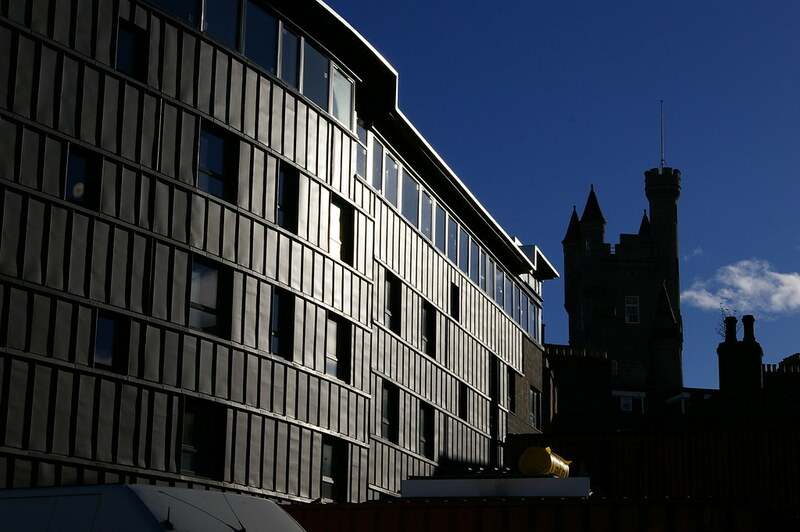 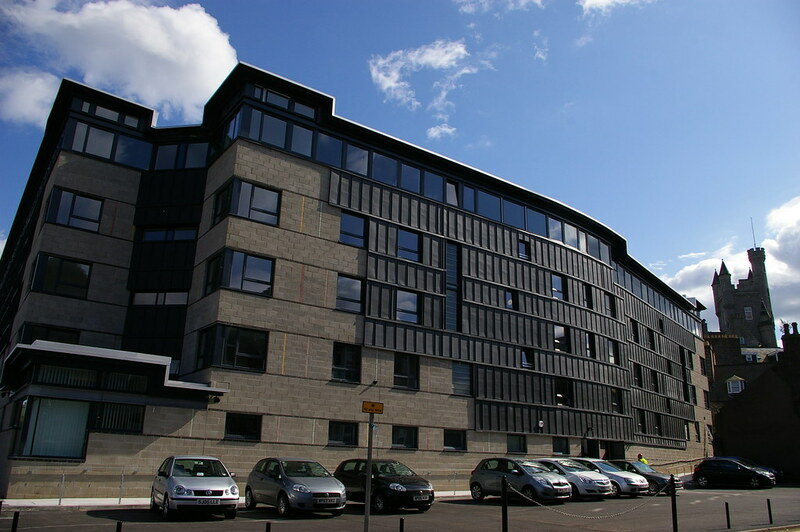 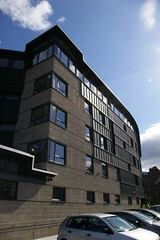 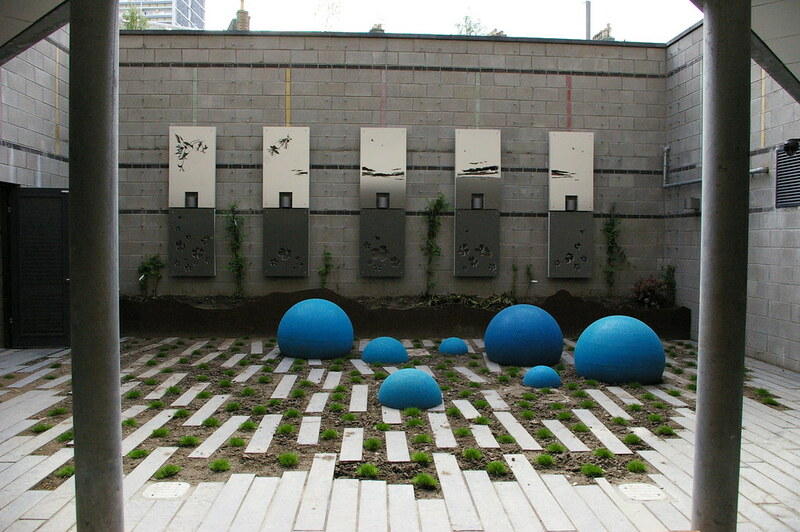 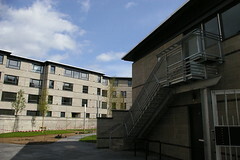 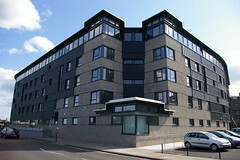 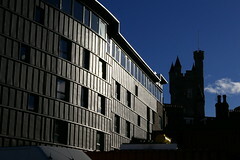 This project was won as a result of a limited competition in 2002 organised by Grampian Housing Association for a site immediately to the north of Union Street in Aberdeen, previously used as a car park. 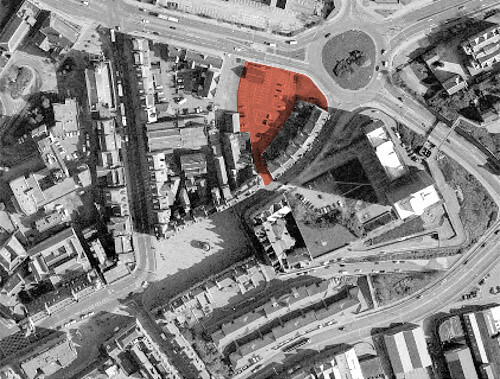 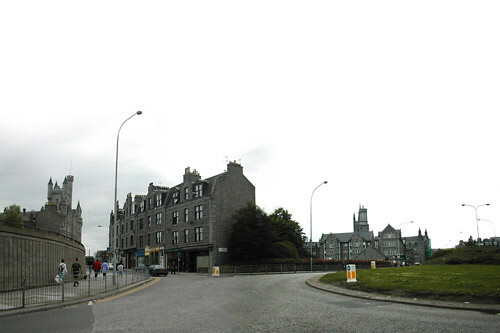 The site, part of the historic origins of Aberdeen, is approximately triangular in shape and fronts onto the extremely busy East North Street. 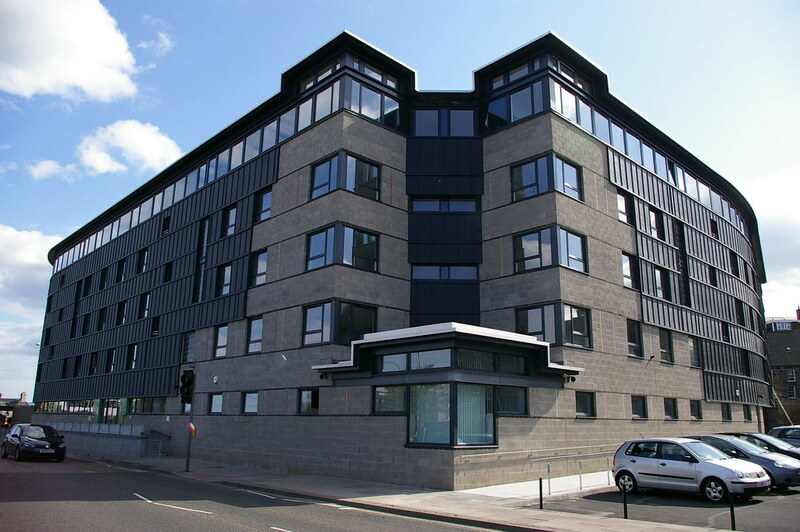 The brief initially called for a variety of flats and accommodation for the Salvation Army but this latter element changed to an NHS IDTRS Clinic (Integrated Drug Treatment and Rehabilitation Service). 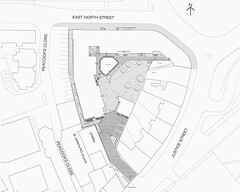 The arrangement of the site uses the fall towards East North Street to place the drug rehabilitation centre on the main road with no access to the south, and with the flats above it accessed from a gated communal garden from the south with no access to the north. 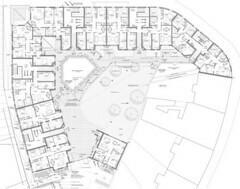 In such a way, the two population groups will be oblivious to each other's existence, with the exception of two sunken gardens giving light to a patient waiting area and staff areas of the drug rehabilitation unit along its southern boundary. 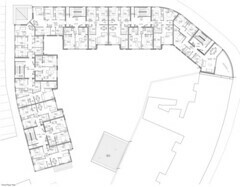 The living spaces of most flats face south and east on to the internal garden, which should be an agreeable sheltered micro-climate. 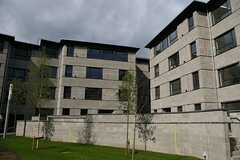 A gatehouse design completes the enclosed garden with a gated entrance at which point there will be entryphone control. 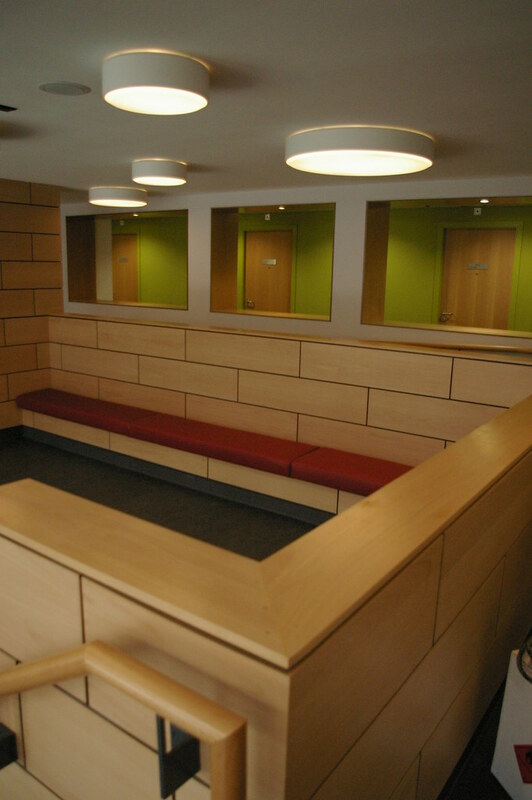 The drug rehabilitation unit is divided into clinical areas to the west and administration to the east, using the natural fall on the site to ensure privacy to all consultation rooms placed along the boundary. 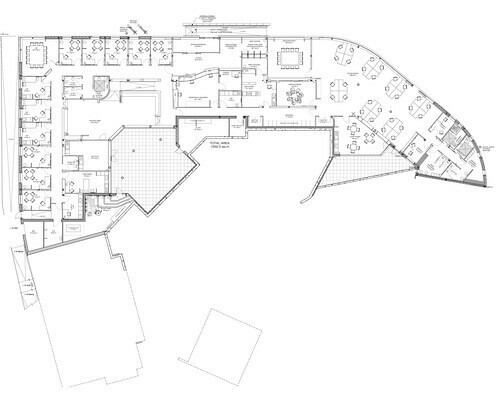 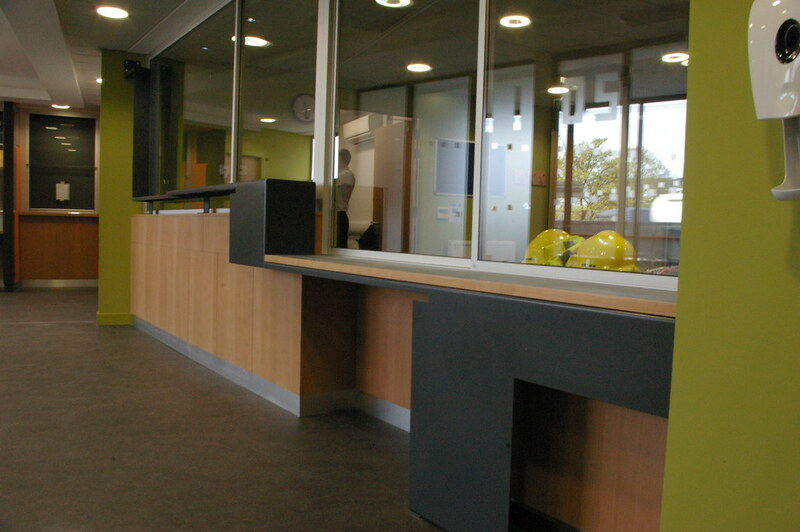 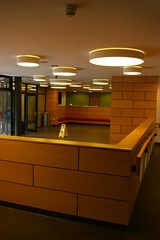 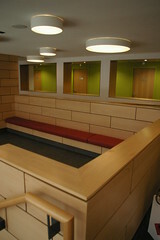 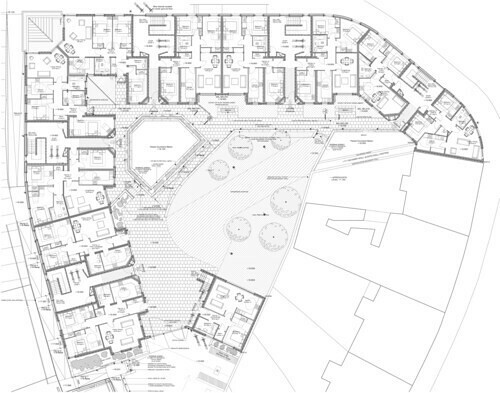 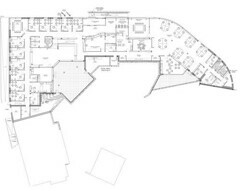 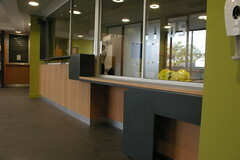 Consultation rooms are organised around an open plan waiting area and creche which opens onto a small sunken garden. 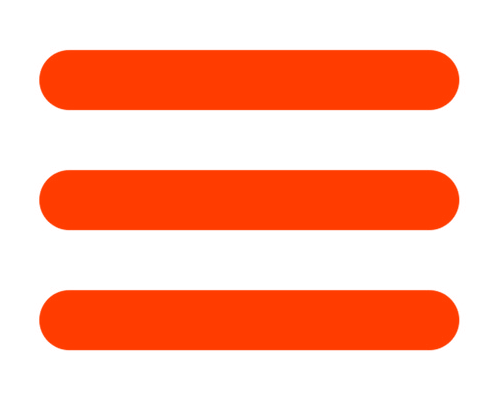 This idea is repeated in the administrative area. 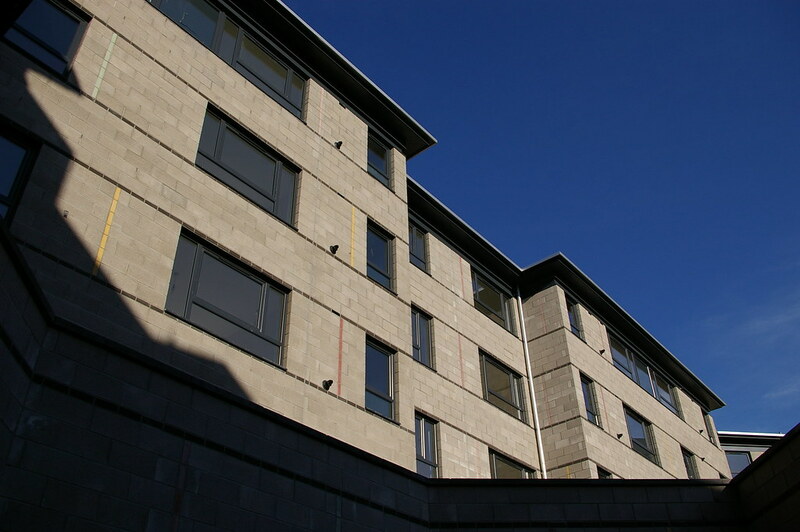 The principal materials of the building envelope are proposed as a semi-polished aggregate concrete facing block and zinc panelling which are intended to sit in harmony with the surrounding natural granite of the city. 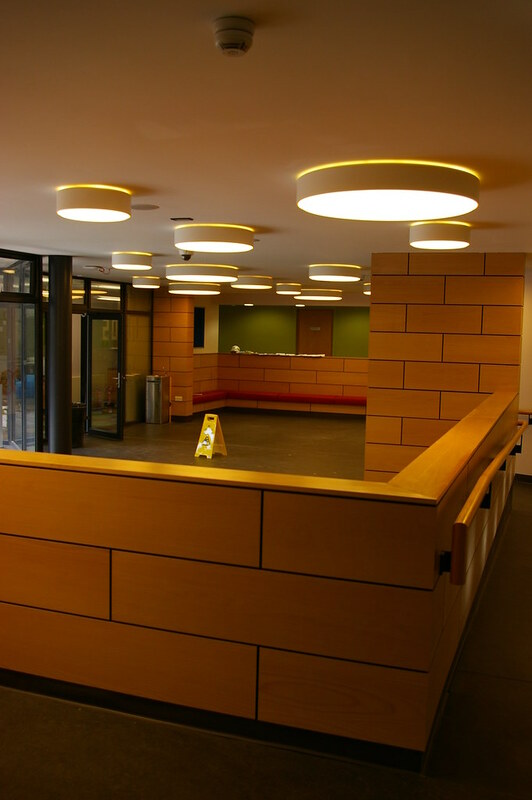 A high level clerestory screen of glass and opaque panels sits below the roof edge. On the courtyard elevations light grey blocks and randomly positioned coloured vertical brick courses are proposed, with darker coloured string courses. 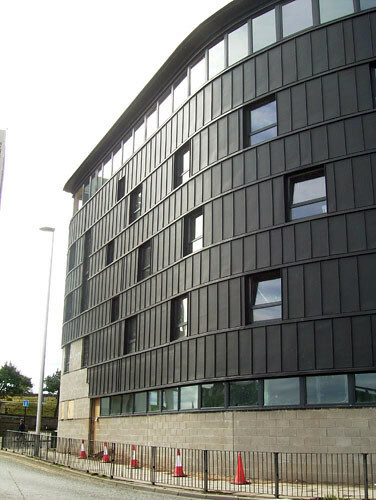 These lighter coloured materials will contrast with the darker materials used on the street elevations.